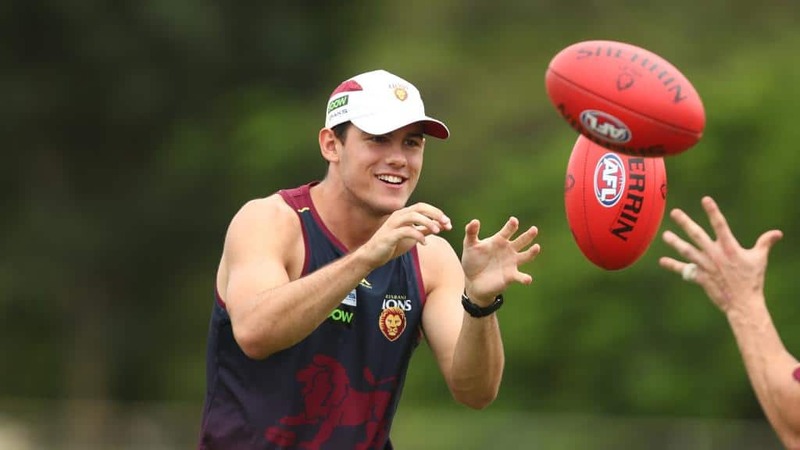 YOUNG Brisbane utility Brandon Starcevich has undergone surgery on an injured hamstring tendon and will miss the first eight weeks of the season. Starcevich, who played the final four senior games of 2018 in his first season, suffered the injury in the opening quarter of the Lions' practise match against VFL team Casey just over a week ago. The 19-year-old had the surgery on Tuesday. Brisbane football manager David Noble said it was a shame for the West Australian after a strong pre-season. "After some further investigation by our medical team the injury turned out to be worse than first thought, so we sent him down to Melbourne for surgery," Noble said. Starcevich joins Western Bulldogs recruit Marcus Adams (knee) and young defender Jack Payne (shin) as the only players on the Lions' injury list.